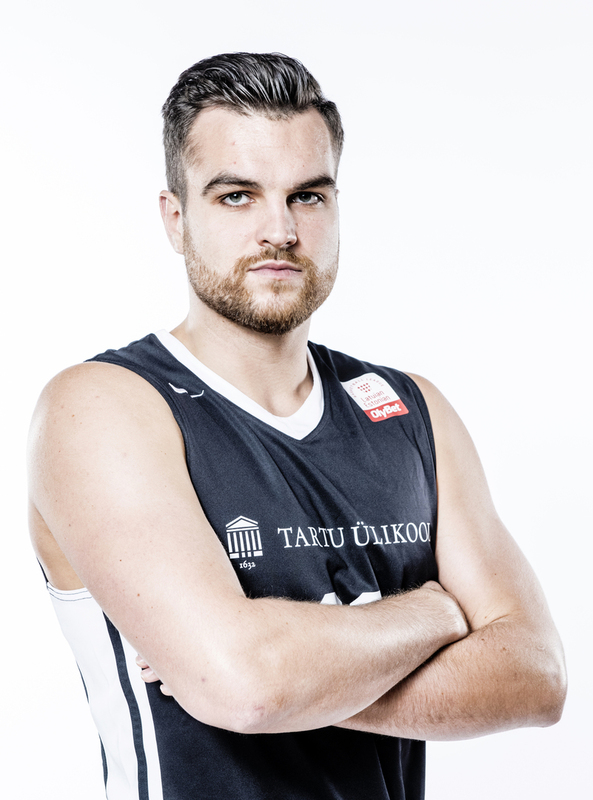 News - Julius Kazakauskas - rebounding has been my best skill since early years. 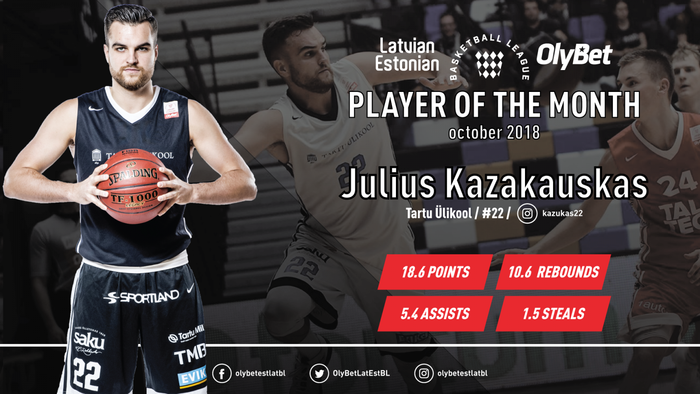 There he is – our October MVP Julius Kazakauskas from Tartu University. With an average of 35 minutes, 16.8 points, 10.2 rebounds and 5.7 assists per game, he’s definitely one of the team leaders. We invited Julius to the interview to ask about his career, basketball skills and the start of the new season. For Tartu University the first month was pretty good - we have won 3 out of 5 games. There is always a chance to win all the games, but this time weak endings of few games led us to unexpected loses. This year the league is much more interesting. More teams, more players and the level is higher than last year in Estonian league. I spent a lot of time practicing this summer. Coach trusts me – I get a lot of minutes on the court and he let’s me do things that I can do the best. 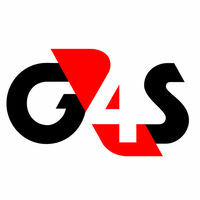 Our team is very young and our game is very unstable. We can play 5 minutes very good but then we lose concentration and the game starts to go downwards. But we are working hard every day and I believe that we will play better and better. WHAT BROUGHT YOU BACK TO TARTU? Good organization, good relationship with the coach and beautiful city. WHAT IS YOUR MAIN GOAL AS A PROFESSIONAL BASKETBALL PLAYER? It is in my blood – rebounding has been my best skill since early years. The main goal is to go after a rebound every time someone shoots the ball. WHAT DO YOU THINK ABOUT TARTU BASKETBALL FANS? DO YOU HAVE SOMETHING YOU WANT TO SAY TO THEM? Tartu fans are really nice people, they support us all the time. Not only in Tartu, but there is a group of people that travels with us and cheers for us also at away games. I want to say BIG thanks to them!